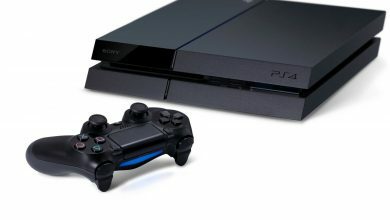 We love our PS4s – of course we do – but even we have to admit that they’re not perfect. And, even though it might not seem like the most important thing in the world, we have to say that one area in which this is definitely true is the basic themes. 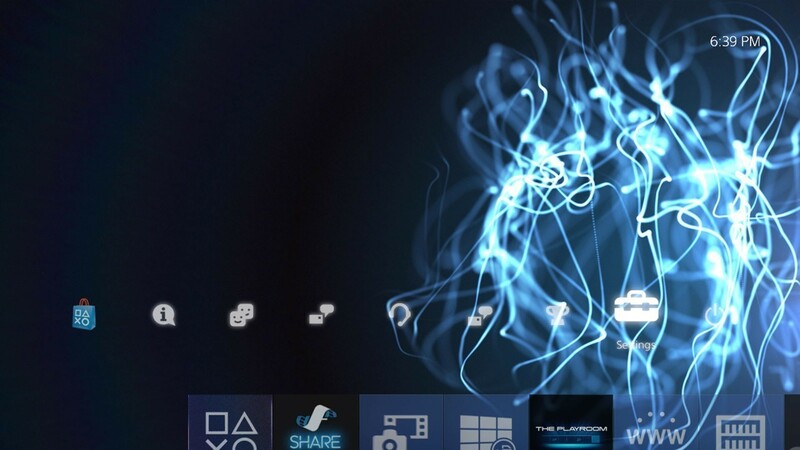 Let’s be honest: the basic, starter PlayStation 4 theme can quickly become samey. It’s just kind of… blue. There are some weird waves that slowly move around in the background. And that’s about it. 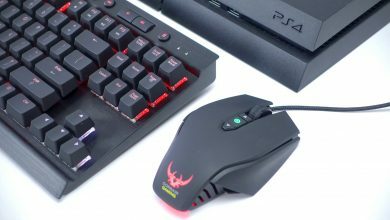 We understand that Sony had to take millions of people’s tastes into account with their design, and come up with something that was suitable for as many of them as possible, but surely they could have come up with something a bit more interesting. If you agree with us, then we have some good news for you. 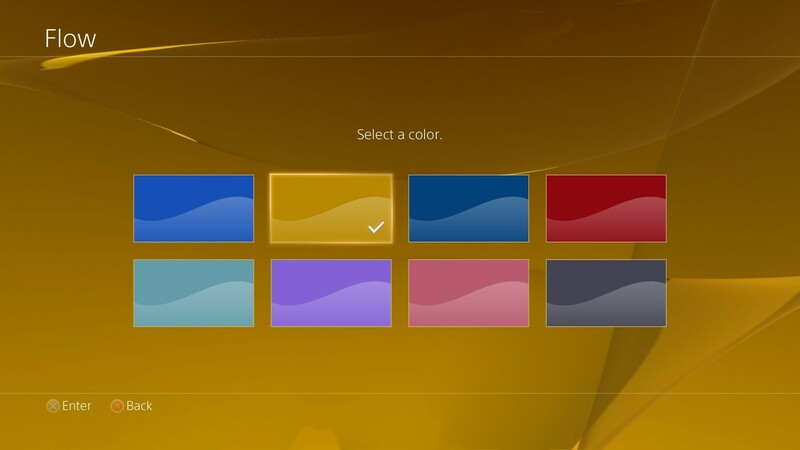 Sony, surely realizing this, made it pretty easy to get new themes onto your PS4, and subsequently swap them in to replace the dull, blue old one. Let’s start with the basics. To access the part where you actually change your theme, go to Settings on the top menu, then scroll down to Themes. There are only two options in this sub-menu, with “Select Theme” obviously being the one you want. 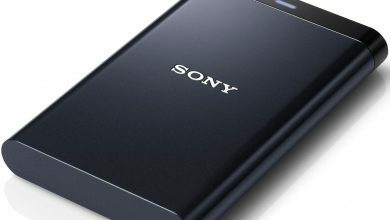 Click on it, and you’ll be greeted with a choice of three basic themes which Sony offer themselves: Flow, Dual and Particle. All are soft and inoffensive, but admittedly have their relaxing qualities. Begin by trying out each of those, and messing around with the colours a little, to see if they’re suitable for you. If you want something a little more personalized, then go for the “Custom” option. This will open up the gallery of images you have saved on your hard drive, allowing you to make one of your in-game masterful snaps into a permanent, static wallpaper for your home screen. You can also simply use this option to select any other image you might have downloaded onto your hard drive from the internet using the PS4’s browser, effectively meaning you can have any picture you like as a background. Moving on from that, you can also opt for the “Find in PlayStation Store” option. The PlayStation Store definitely divides opinion amongst console owners, and rightly so, but in terms of the sheer number of themes, you can’t argue with it. There are a whopping 5,731 to choose from, after all. 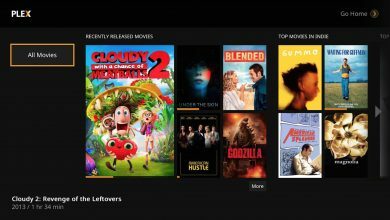 Those themes are nicely categorized using different filters, with price, release date and top sellers being the main ones you’ll use. The vast majority of themes are paid-for, with only 237 of them being free, but you’ll still find some big names amongst the free ones: Battlefield and Call of Duty are amongst the game franchises, which sit alongside a number of big movie releases too. You’ll need to shell out for the rest of the PlayStation Store themes. The prices are definitely respectable, however, with the vast majority sitting at £1.99 and under. Many of the themes are also extremely high quality, and you can safely assume that basically any vaguely popular game you’ve ever enjoyed is represented with a theme here! There are also plenty of themes that aren’t concerned with either games or movies: night skies, for example, or natural wonders. A number of the dynamic themes, across a variety of sectors, also move in genuinely interesting and creative ways, lending a whole new dimension to your experience when you’re browsing your PS4. Of course, we should also mention that there are various unofficial sources from which you can also get PS4 themes. We’ll leave you to do your own research in that regard, but we’d also point out that the reasonable prices of the themes in the actual PlayStation Store – along with their vastly superior number of user reviews – means you might as well stick to the official route. We’re well aware that a number of people will be perfectly happy with the standard themes on their PS4, and that’s absolutely fine. 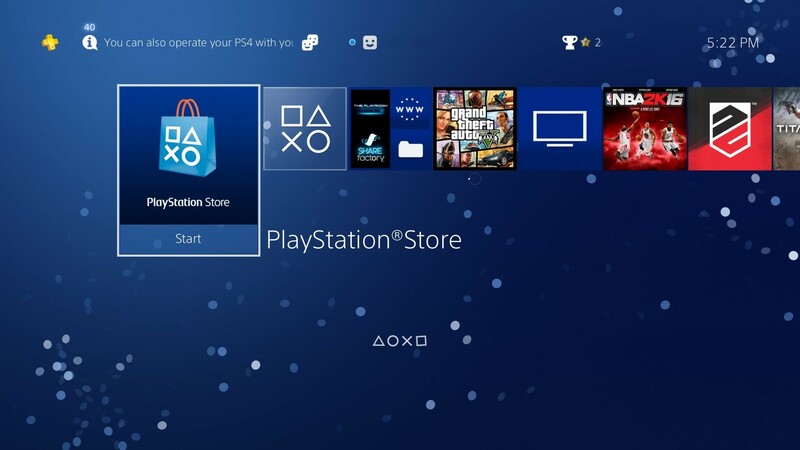 There are also plenty of people, however, who will want their PlayStation to feel like their unique PlayStation, and adding a new theme – whether it be from your own gallery or from the PlayStation Store – is a perfect way to accomplish this.